Want to know the latest in the residential roofing industry? There are plenty of roof types but what are the hottest choices this year? 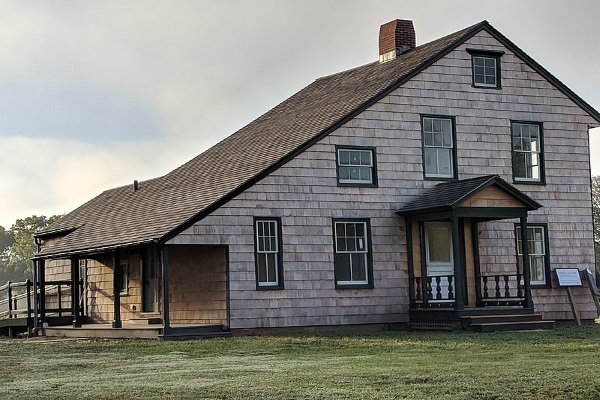 If you’re planning to build or rebuild a roof this 2019, then this blog post is for you. 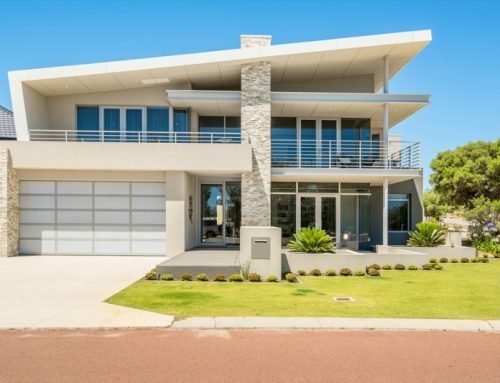 Let’s take a look at the most trending roof types and learn why they are popular nowadays. Roofing is not a one-size-fits-all thing. That’s the reason why there are various things to consider before coming up with major roofing decisions (like the roof types that you want to achieve). There are tons of roofing systems to choose from. However, the most popular ones for residential roofing would be asphalt roofing and metal roofing. There are many reasons why but the number one would be the cost. You also have to clearly define what your financial capabilities and limitations are. Roofing is a major financial investment, hence, it is something that you need to be prepared for. In some cases, there are financing solutions available for those who may need a roof now but cannot pay it in full yet. Learning about local weather conditions is also a great help when it comes to roofing. It’s not just a basic knowledge but would be useful in handpicking the right roofing system. Some roofing systems perform better in certain conditions while some not. Thus, it’s important to identify which roofing systems are best to use in your location. The weather is also instrumental in scheduling roofing projects. Finally, the roofing contractor. This is a critical element for they will be the ones to execute your vision. They will also give recommendations, come up with cost estimations, and more. The role they play is crucial to the overall outcome. Hence, you need to carefully discern the kind of company that you want to work for. Aside from the skills and experiences, you should find someone you can trust. Roofing should be personalized. And in order to know what’s best for you, you have to explore all possible options. Because we are truly committed to providing what our readers need, we came up with the top 4 most trending roof types. Caveat: This is only a guide to learning more about residential roofing. To find the most suitable type for your home, contact your trusted local roofing company. Without further ado, let’s get to know them. What are solar roof shingles? They have been making noises in the past few years. 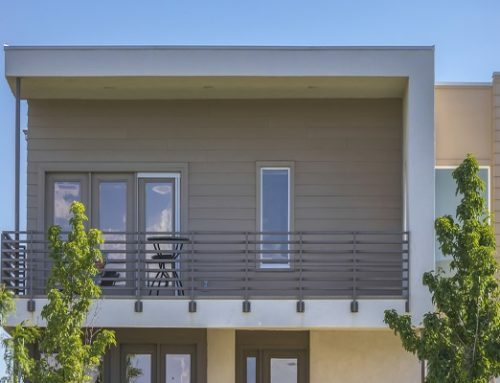 But what is it really that makes it part of the trending 2019 roof types? These are normal-looking roof shingles. However, there are more to them than meets the eye. There are solar panels integrated to these roof shingles that can, of course, generate energy coming from the sun. With the clamor for sustainability, more and more people are getting curious about what they are. Although there are still many people who are indifferent to the idea due to the pricing. Solar roofs can cost around $40 to $42 per square foot which is really expensive. The average asphalt shingle roof is only priced at $3 to $6 per square foot. See the difference? To solve this concern, manufacturers are coming up with the solution to mix solar roofs with other more traditional roof shingles. 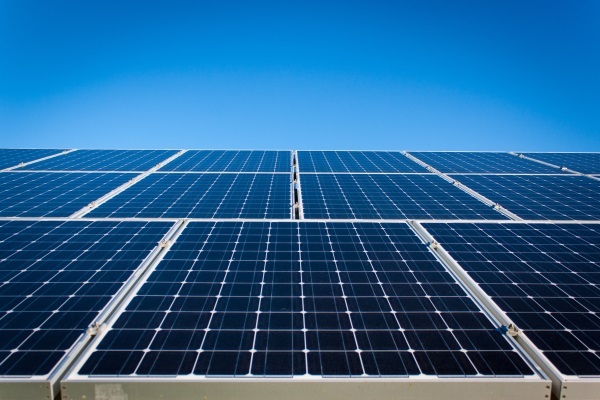 With this, many are more willing to delve into solar roofing. Cool roofs as seen in the picture can reduce electricity cost for up to 20 percent. You may have already heard about cool roofs before — maybe in the commercial roofing industry. However, it is also starting to gain popularity even in residential roofing. What are cool roofs? What makes them special? Cool roofs are not based on the design, shape, or appearance. They are mostly based on the type of material used in building a roof. It is a technique that enables that roof to absorb less heat. 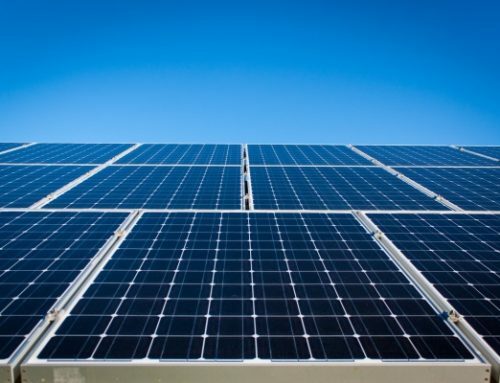 They are made from roofing products that are known to have great solar reflectance (the ability to reflect solar energy back to the atmosphere) and thermal emittance properties. Given these, they can help reduce the need for air conditioning. 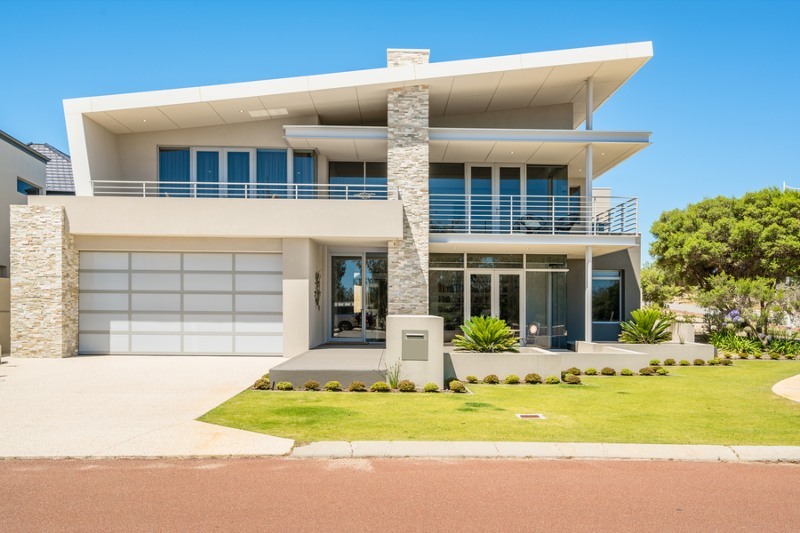 Cool roofs can regulate indoor temperature even during summer months. Of course, when there’s a cut on electrical consumption, you can save money from utility costs. How to achieve an energy efficient cool roof? Choose light-colored material. Dark shades can trap heat and this is a no-no in cool roofing. Thus, to achieve a cool roof, you need to pick lighter shades that can effectively reflect heat. Add reflective materials. You can also install reflective materials like a metal foil to help keep the roof cooler. Some people put it underneath the roof or in the attic depending on where it has been recommended. Roof coatings. These are not just for added roof protection against rust and cracks. You can apply roof coatings as well to increase the solar reflectance of your roof. Energy efficient roofing system. There are roofing systems that can naturally reflect more heat than other materials. One of them is metal which is known to be an energy efficient choice. Speaking on trending, metal is also one of the frontrunners this year. 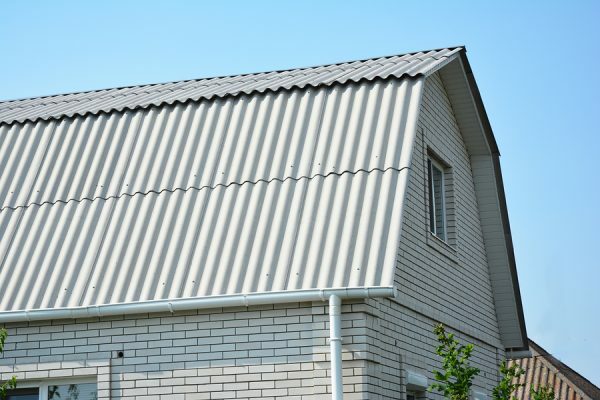 It has been around for quite some time now but not everyone is open to the idea of switching to metal roofing (especially for residential use). However, times have changed and now, more and more homeowners are going for it. 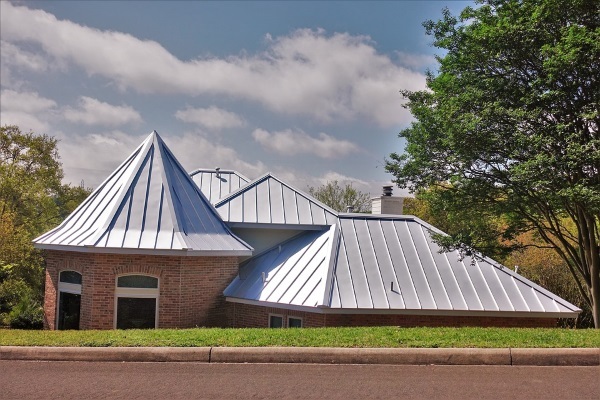 What makes metal roofing popular? Metal roofs are a standout in the global roofing arena because of many great things that you can expect from them. Long-lasting. Did you know that they can last for up to 70 years? That’s almost a lifetime for some people. Durable. It doesn’t easily crack or break. 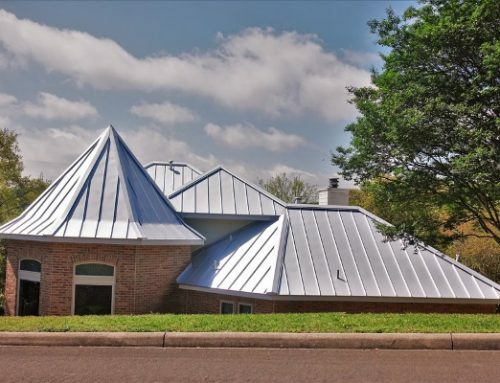 Metal roofing is also impact and weather resistant which makes them ideal for shifting weather conditions. Affordable. Metal roofing’s cost can start at $6 per square foot depending on the quality and type of material that you’ll choose. Easy to Install. Many roofing contractors also recommend this because it is a lightweight material that is easy to handle. Energy Efficient. As mentioned above, it has excellent heat reflectance capabilities that will make your indoors cooler. 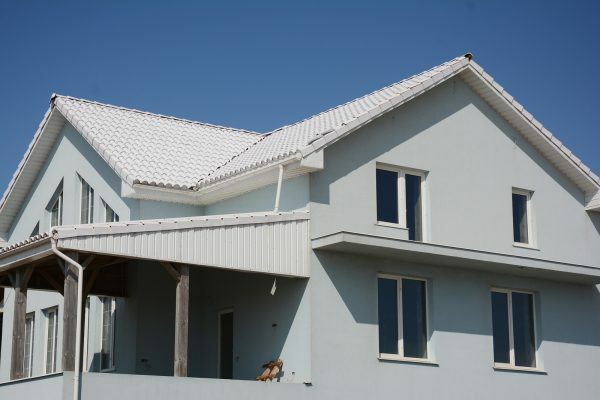 Metal roofs are now being used for varying residential roof designs. 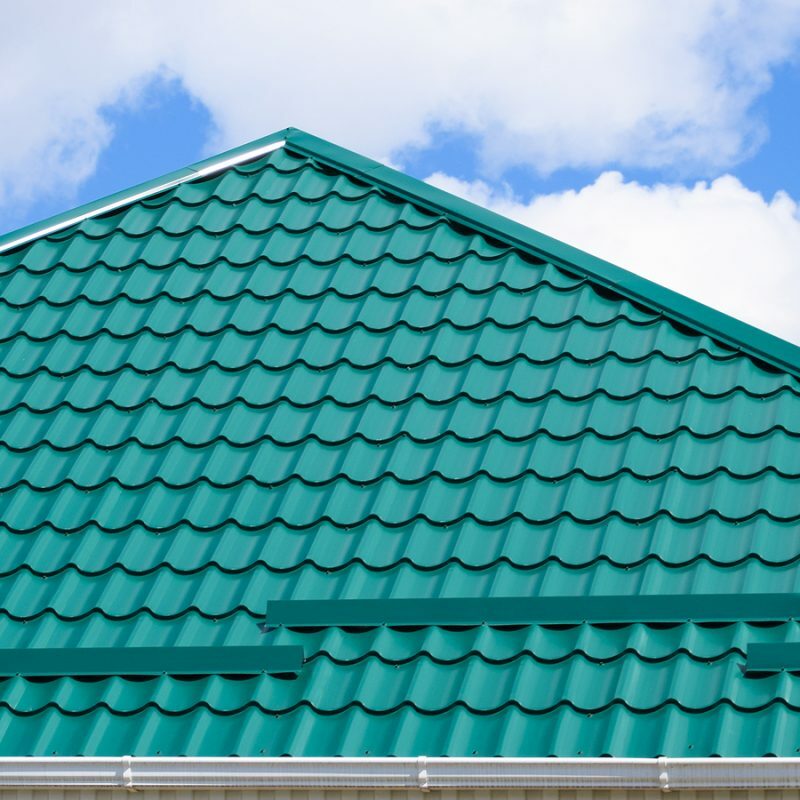 Because of these promising qualities, many people worldwide are drawn to the idea of residential metal roofing. Ever heard of designer roof shingles? Essentially, these are customized roof shingles. They are reinforced to achieve superior strength. Unlike traditional shingles that are prone to external hazards, they are built to resist these elements. What’s great about them is that they offer a wide range of styles and designs to match your own preference. Appearance is important to homeowners and designer roofs can help them realize their visions. This trend is ever-growing because of the hunger for more sustainable materials that are beneficial to the environment. In fact, there are manufacturers that produce synthetic designer roofs made from 100% recycled materials. Apart from this, people also look for a roofing system that can withstand harshest weather conditions like hurricanes, tornadoes, and more. With designer roofing, they found shingles that can resist wind, fire, and extreme impact, all-in-one. With the unpredictability of Mother Nature, having designer roofing can really add up to a homeowner’s peace of mind and protection. What more can you ask more? 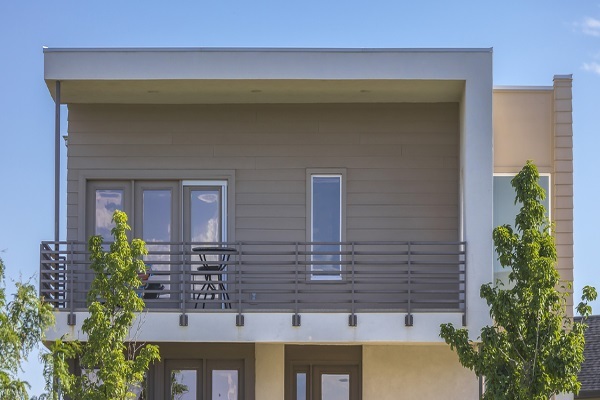 We hope you learned something valuable today when it comes to the trending roof types of 2019. Truly, there are many rising roof types that you can explore. This year, they are expected to become even more popular mainly because there’s a demand from the market. Homeowners are wiser and more discerning nowadays. They are looking for a complete package, something that doesn’t compromise beauty with strength. More people are after the long-term outcomes that are beneficial to the earth. Having said all of these, it’s a good thing that the roofing industry is continuously evolving. It’s a good sign that we’re listening to what the world needs. If you want to learn more about the latest in residential roofing or if you want to find out the roof types that will fit your needs, we are one call away. Welcome to Slavin Home Improvements! 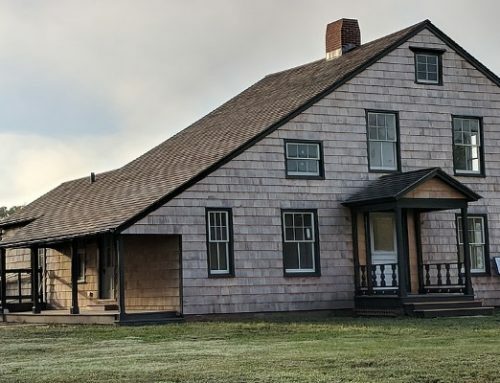 We are a Connecticut-based roofing company with more than a decade of experience. Let us talk about what’s the latest! Let’s jumpstart that dream project of yours. Call us at 860.264.5153.